Marvelless Mark’s presentations do just that and bring audiences to their feet as they drum along, fully engaged in the action. 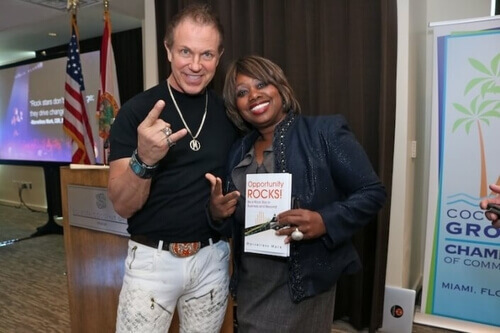 When you hire Cleveland keynote speaker Marvelless Mark and his Opportunity Rocks ® keynote for your event, your attendees will not only learn how to become business rockstars, but they will also have fun doing it. 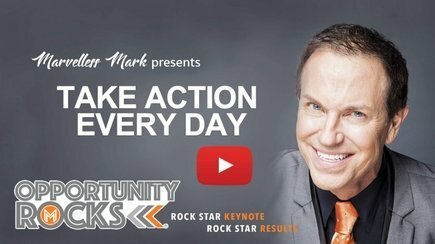 BE THE ROCKSTAR & INVITE MARVELLESS MARK® TO SPEAK AT YOUR CLEVELAND EVENT! Whether your employee’s business card states “manager” or “executive,” every single person on your team has the ability to be a leader. They just need the right spark of inspiration to step into their power. You’ve planned the date and the location, and now it’s time to find a Cleveland Motivational Speaker who will bring energy and lasting value to your event. You need someone who will get the crowd enthusiastic, excited, and ready to embrace their inner leader… their inner rock star. There are thousands of keynote speakers eager to share their knowledge of team building, culture, and vision. They’re good. But you need better than good. You need amazing. 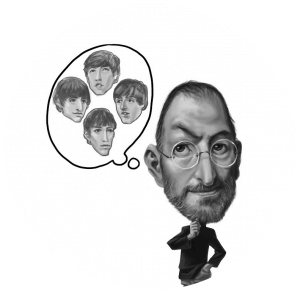 There’s only one keynote speaker ready to create an experience for your attendees using the power of world-famous musicians. Through his keynote, Opportunity Rocks, Marvelless Mark Kamp will empower your people to be innovative leaders through the teachings of world-famous rock stars. Your attendees will learn that the principles these musicians use in the recording studio apply to the business world as well. A traditional keynote where the speaker talks to the audience can be powerful. Your attendees will get value from it in the moment. But an interactive keynote leaves conference attendees with tangible takeaways that they can use to rock out at business well after they’ve left the event. 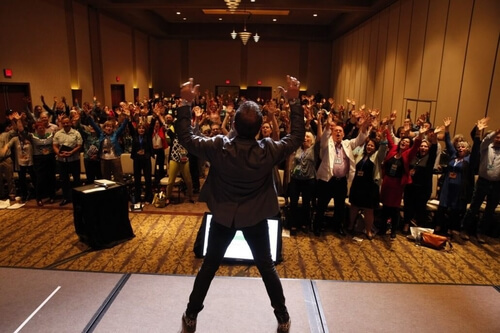 When you hire Mark for your next event, your attendees will learn how to lead and drive change like rock stars, and when the conference reviews come in… you’ll feel like a rock star. Marvelless Mark, one of the top motivational speakers for Cleveland, “conducts” the crowd to the beat of the music. With a drumstick in everyone’s hand, your event pulses and beats with the enthusiasm that only he can bring! He’s a fantastic new way to bring your team building activities in Cleveland, training, or general session to life. 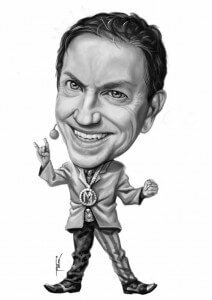 Marvelless Mark has wowed audiences like Costco, Merck Johnson & Johnson, and Allstate, and he can bring the same level of enthusiasm and value to your next event. BRING MARVELLESS MARK TO YOUR CLEVELAND EVENT, CLICK HERE TO BOOK TODAY! Drew Carey wasn’t kidding… Cleveland Rocks! No matter the size, this sought-after professional Cleveland keynote speaker will bring electricity and power to any special event in Cleveland! Your audience will cheer, learn, and be prepared to transform their business and their life. The special Rhythms in Business finale will have them pretending they’re a rock star in their own rights like John Bonham from Led Zeppelin, or Keith Moon from The Who. 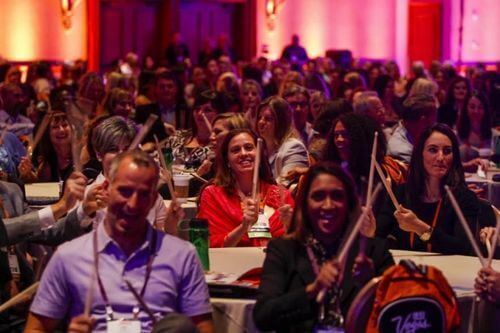 Whether you need to kick off a conference with an opening keynote, keep the energy going throughout with interactive training, or close your event on a high note so attendees leave excited to get back to work and utilize their new-found tools. 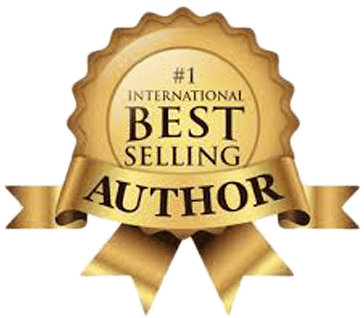 Marvelless Mark Kamp is the right Cleveland keynote speaker for your event. Marvelless Mark a Cleveland motivational speaker, emcee, meeting ice breaker, and team building speaker with the ability to take any special event to a place bursting with rockstar energy and entertainment. From a farm in Missouri to the Las Vegas strip, Mark Kamp aka Marvelless Mark is a one-of-a-kind entertainer. 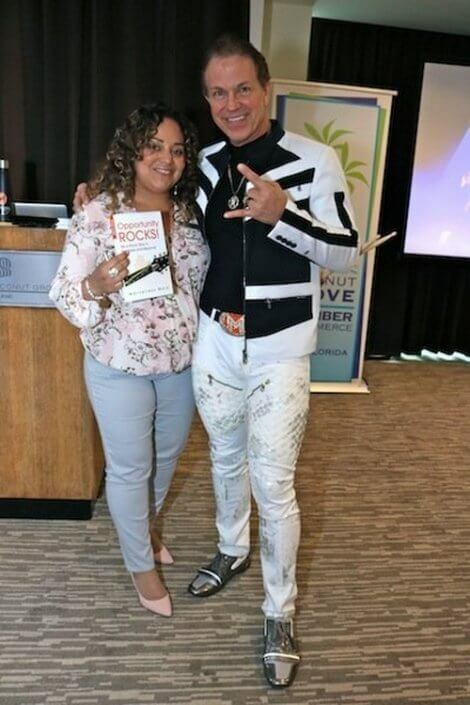 He spent years in the business industry perfecting his leadership and sales before venturing out to become first a radio personality and then a keynote speaker. For 25 years, Mark’s presentations have left audiences excited, energized, and ready to approach their businesses with a renewed zest. 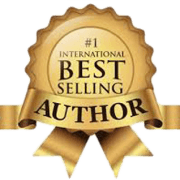 His speaking journey began with his acclaimed book, Opportunity Rocks which has been featured in USA Today, Small Business Trendsetters, Business Innovators, and TBN. Since then, it’s evolved into the exciting keynote experience it is today. Marvelless Mark is committed to help everyone unlock their inner rock star. Meeting planners are consistently impressed by his ability to engage and excite their audiences. He brings an air of energy and enthusiasm which will remain for years after the event has ended. Their inner business rock star does exist, and it’s finally ready to take center stage. Great show! The great thing about him is that he’s simple, flexible, easy to work with, works well with you even when we make mistakes he makes up for it. He is a guy that can put that all together and make it fun, make it engaging, make it great, make it energetic..
Marvelless Mark (Kamp) is truly a great entertainer in every sense of the word. 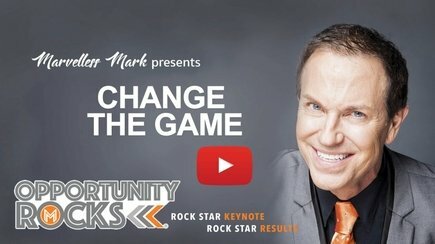 Mark is an outstanding motivational speaker captivating audiences from every demographic. His energy and enthusiasm are addictive, engaging and awe-inspiring. If anyone ever asks me about whom to hire for a keynote speaker, Mark is always my first choice. Your attendees will never be disappointed! I highly recommend Marvelless Mark for any type of event. You’ll never be disappointed! Very interactive, very fun highly recommended, the presentation that you put together and how it worked out and followed from start to finish was great but it was just about working to gather and if you stay a band and united then you’re going to knock that out. I want to highly recommend “Marvelless Mark” as a motivational speaker for your next team event. He is so engaging and “Tuned” into your company and message you want delivered. I have hosted several sales meetings and have had many speakers, “Marvelless” is awesome. He gets everyone and I mean EVERYONE involved. We are still strumming our “Air Guitars”. Rock Star status comes with “Marvelless Mark.